During the 10:30 Worship service, children in Kindergarten through 3rd grade will be dismissed to Kids' Worship. 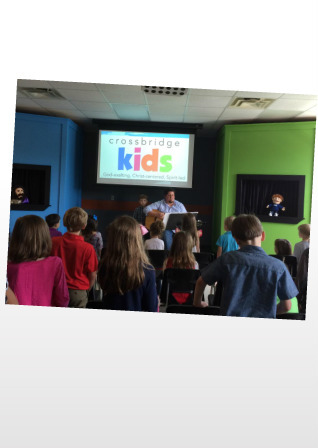 Led by a Kids' Worship teacher and a song leader, Kids' Worship offers kids an interactive, upbeat, and meaningful worship experience through songs, prayer, activities, and teachings. For information about the Nursery and Preschool click on each link above.